(1) We will send the item from our warehoue in 24 hours after the verification of the payment, the handing date is normally 2-3 working days. (2) We ship all our items worldwide by Seller’s shippment method and also DHL,UPS,FedEx, EMS, China post air mail. All the items are traceable online. We will send you the trace No once we send the items. It may take longer due to delay in custom clearance,holidays or bad weather. (3) We only ship to your comfirmed address, please make sure your detailed address before make an order. (4) If you don’t receive your order after 30 days from your payment, please contact us. We will check the shippment and get back to you ASAP. (1). We accept Alipay here. (2). All major credit cards are accepted through secure payment processor ESCROW. (1) We are not response for any custom duty or import tax. (2) 100% of all the products are examed strictly before shipping. We will try our best to avoid any quality problems. We wish you could give us 5 STAR RATE. Please kindly contact us if you are not satified with our products. (3) We will answer all your inquiries with 24 hours. Please re-send us if don’t receive from us. Dear customers, due to the different time zone, we work from 7:00pm-5:00am US time (Except holiday). During this period, we are able to answer all your inquiries online. For other time, we may reply you at once, but sometimes, if you get no reply, it is normal and please leave us messages to our trademanager and we will response you in 24hours. Hope you could understand. Kind regards! Footcarer is one of the most liaibility shoe manufacturers located in China’s most famous shoe capital —— Wenzhou. Each year, about half million pairs of shoes are sent all over the world particular the USA, Australia, Europe, Russia, Brazil etc. Our worker are well trained, so all our shoes are produced under strict roles and severe quality inspection. Our goal is to make the best shoes and provide your feet a 100% protection and comfortable condition. Great life begin with feet! (1). How can I choose the size? 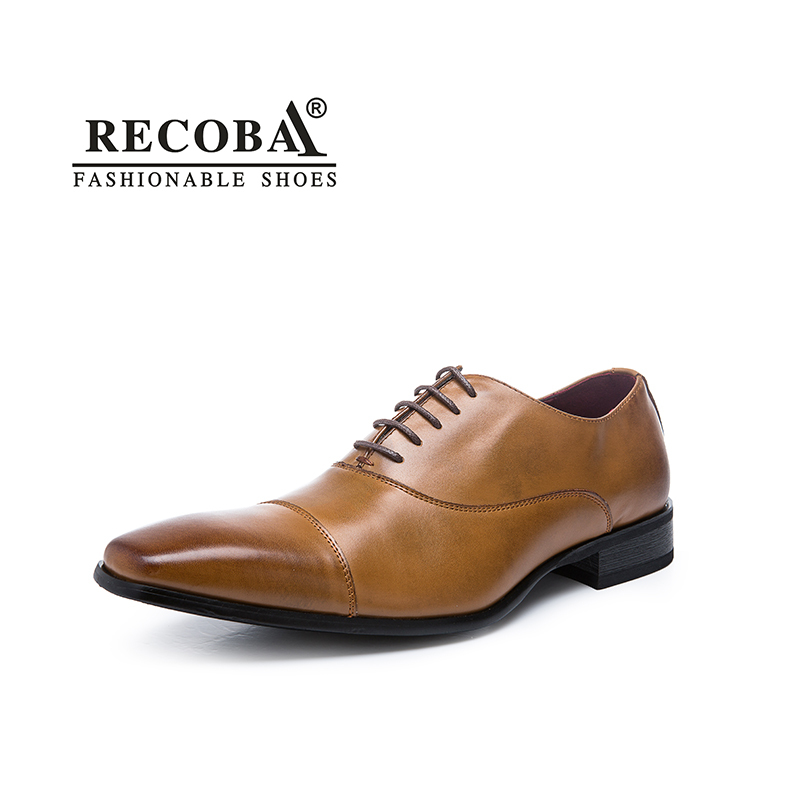 A: Dear all, the best way to choose the size is to refer to the foot length. Normally 0.5-1 cm discrepency is accepted. 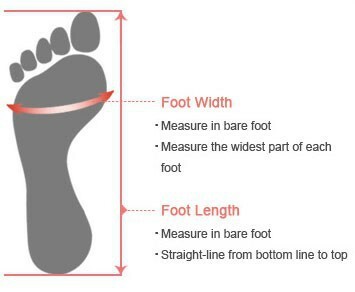 You’d better to choose upper size if you feet is a bit fat or longer. (2) Is there any tracking No for my order? A: Yes, each shippment has a unique tracking No. We will send you the reference No via email after we get it. You can check the status on the websites. (3). What can I do if I receive a deflect shoe? A: Don’t worry, you have little chance to receive a bad shoe. However, if this bad luck really happen to you, pls contact us and give us proof for this, if it is our response, we will give you a full refund.